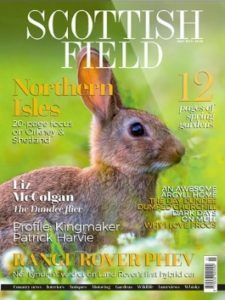 > Where are the best whisky bars and visitor experiences? 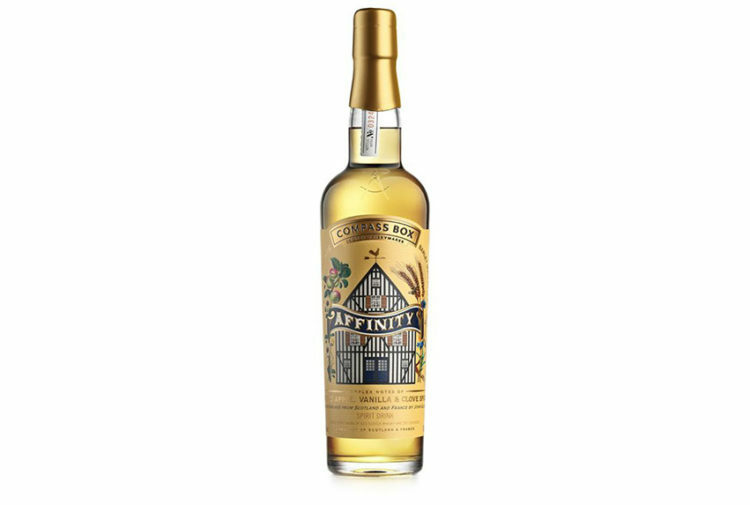 Where are the best whisky bars and visitor experiences? 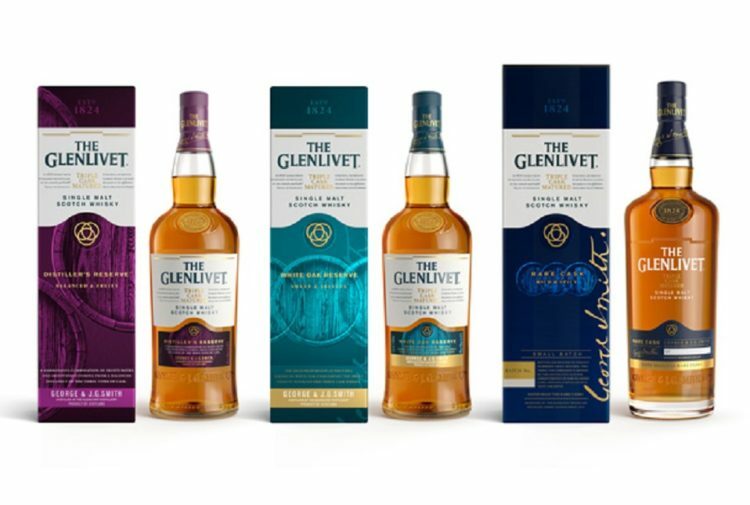 Do you know a good whisky bar or visitor experience? If so, we want to hear from you. 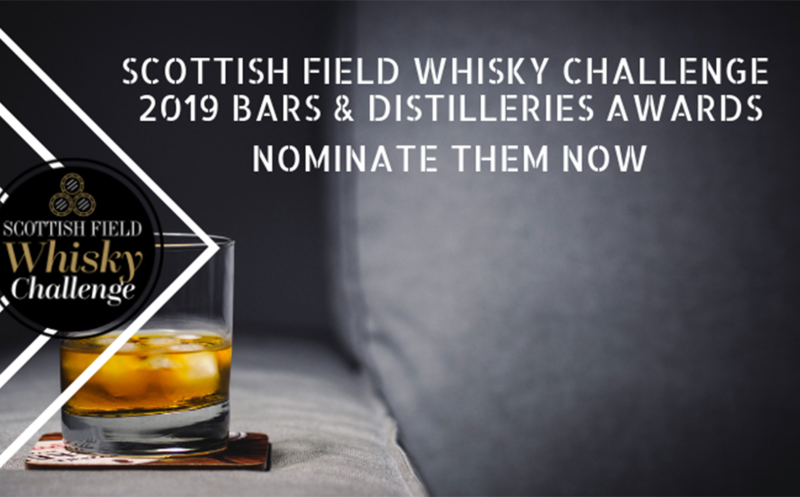 This year’s Bars and Distilleries awards, a part of the year-long Scottish Field Whisky Challenge, will begin by opening up to public nominations. 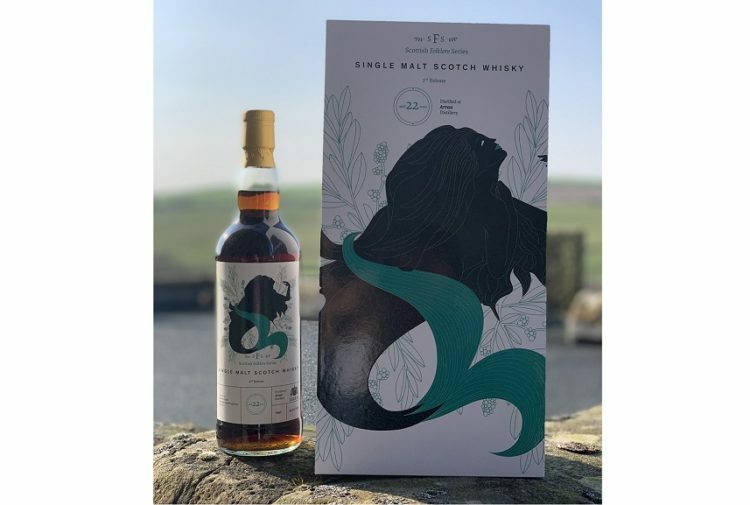 The Scottish Field Whisky Challenge, now in its 19th year, comprises of the Summer Challenge, Readers Challenge, and Grand Final whisky tasting. 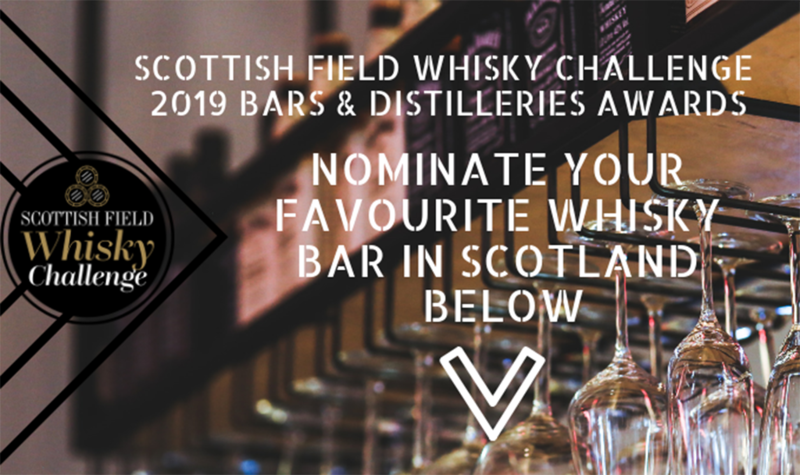 Alongside this, the Scottish Field Whisky Challenge also run their Bars & Distilleries awards. The Bars & Distilleries awards look for the best whisky bar in Scotland as well as the best visitor centre experience in Scotland. Initially, the awards will open to public nominations for both aspects, these will then be shortlisted and winners will be decided by a panel of industry judges later on in the year. 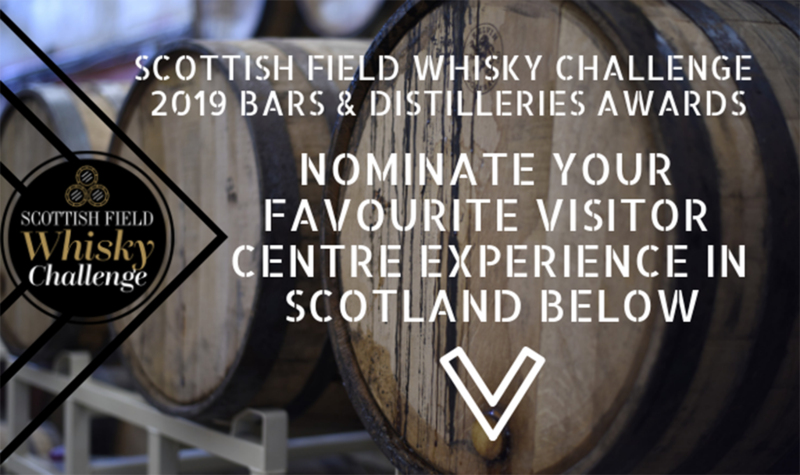 To vote for your favourite whisky bar in Scotland, or your favourite visitor centre experience click below and simply enter your nominations.